This item was shipped in a timely manner and I have had the time to try the dress so many different ways! 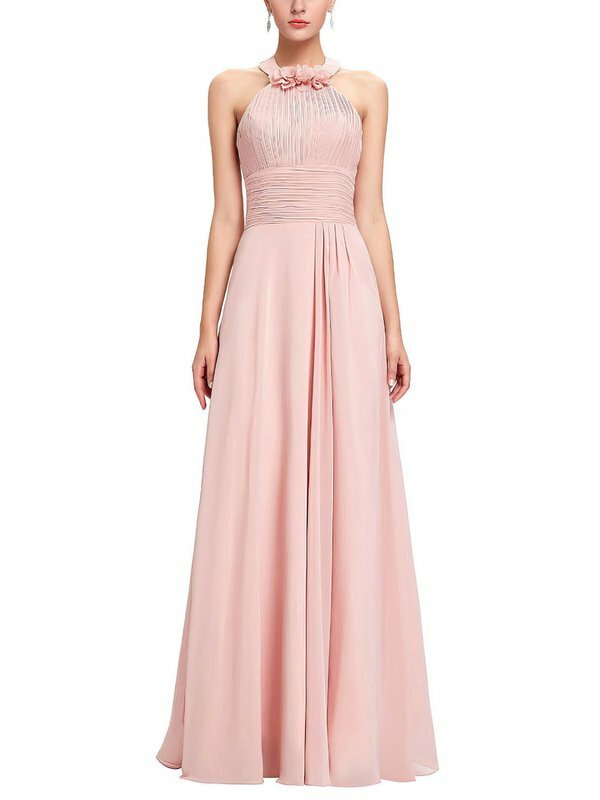 My friend is getting married and we will all be wearing variations of this dress as bridesmaids and it is nice to know I can control the look to find what works best with my style and body type. Also, the fabric is surprisingly thick and luxurious. I love this dress so much that I am going to have to order a few more in different colors! I think the turn around time for my dresses were a month! And though only one of my bridesmaids have tried them on, I know they will complement all of their figures. Thank you for such an awesome MillyBridal experience! I am really impressed with the quality of these dresses for the price ! MillyBridal was super helpful and made sure my dresses arrived long before the expexted date of arrival. The material isnt very heavy but it is perfect for where I am going and the matching tube tops are perfect for a more modest look. Thanks a million times, I am very happy with my dresses! I cannot say enough about my experience! I purchased this dress for me and it fit perfectly! Looks even better in person! Even more so we received it so fast in less than three weeks!!! The dress was shipped very quickly, and is made from very fine materials. It looks just like in the pictures provided, and has pleased me greatly. I fell in love with my dress the moment i opened the package. 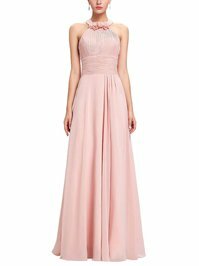 Since my daughter is very simple and doesn't like all those clevage looking dresses, I decided to buy this dress for her bridesmaid party dance! I must say she loved it.